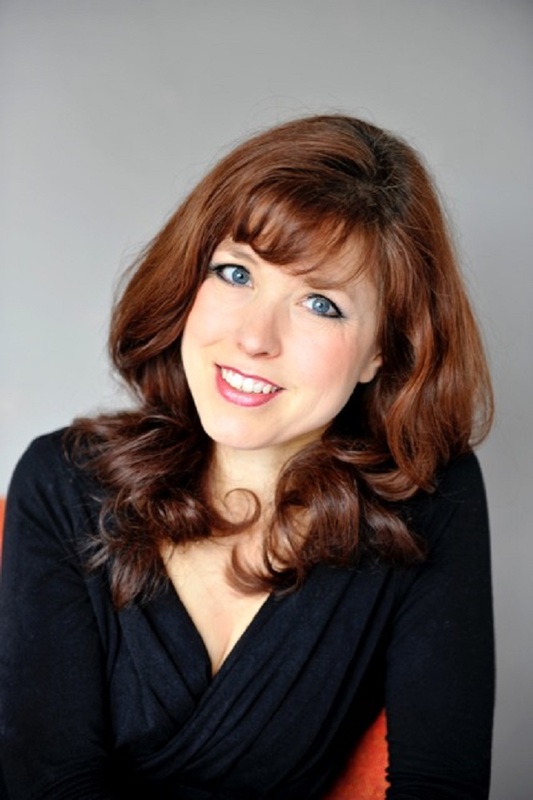 I will be interviewing Kate Glanville and Brenda Squires tonight at the Llandeilo LitFest, two local authors of romances with historical and thriller elements. They discuss the subject and read from their latest books. We’ll be discussing the genre, it’s reputation, the best and the worst, what makes it appealing and can it survive continuing literary snobbery and criticism from feminists, to name but a few of its critics? What do we make of this genre? Stargazing is really enjoyable as family drama with a strong romantic component that will appeal largely but not exclusively to female readers. The changing viewpoints provide depth to the unexpected separation of Daniel and Nesta. It affects their daughter Seren, too, who tries to find dirt on her father’s new mistress, only to find surprises. Quite slowly burning suspense builds up and comes to a riveting crescendo. I really enjoyed the characters in this novel and the impersonations by the narrator. Although I started this book in a busy period of my life, I raced through it, taking every opportunity to listen (to the recently released audio version). Most, I enjoyed the profound goodness of some of the characters and their admirable way to deal with bad situations in the right way. In our time of suing culture and increased self-involvement I found this book a refreshing reminder of human values, a cosy refuge with some amazing role models. 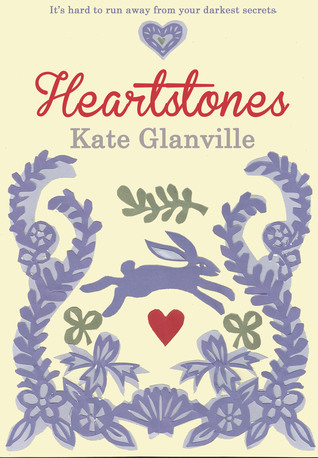 Heartstones is a beautifully told story of new beginnings and old secrets. Phoebe’s grieving for her secret lover – nobody knows they were an item, so she needs to get away from it all and seeks shelter in a small village in West Ireland. Keeping secrets there is possible apparently – as she stumbles on one via a diary she finds – but difficult, as she soon gets involved in the village life. An unlikely romance might be on the card, while Phoebe tries to uncover what happened in 1948. 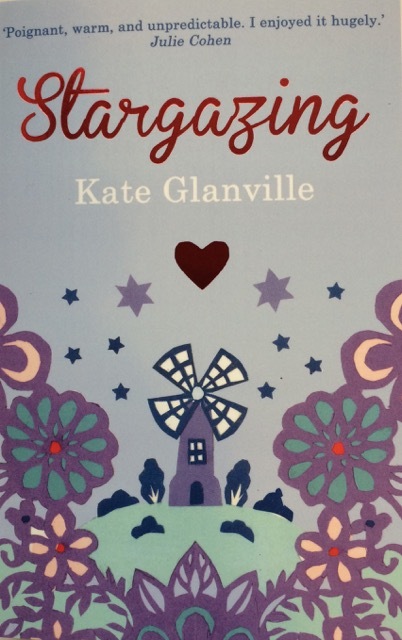 If you ever lived in a small village or in Ireland you will appreciate the scene setting by Kate, the characters and the wit. This is a very engaging and compelling read, long enough to allow character development and depth to the cast, while fast enough to keep you turning the pages to find out what has happened. This is an inner journey of recovery and a coming of age tale, full of love for life and all kinds of people. A wonderful read. Brenda Squires won the Romantic Novelists Association’s New Writers Award with her first book, Landsker, which was a coming-of-age novel set again the upheaval of the General Strike in 1926. Her new novel “The Love of Geli Raubal” is set in 193os Berlin and revolves around the mysterious death of Hitler’s niece in 1932.